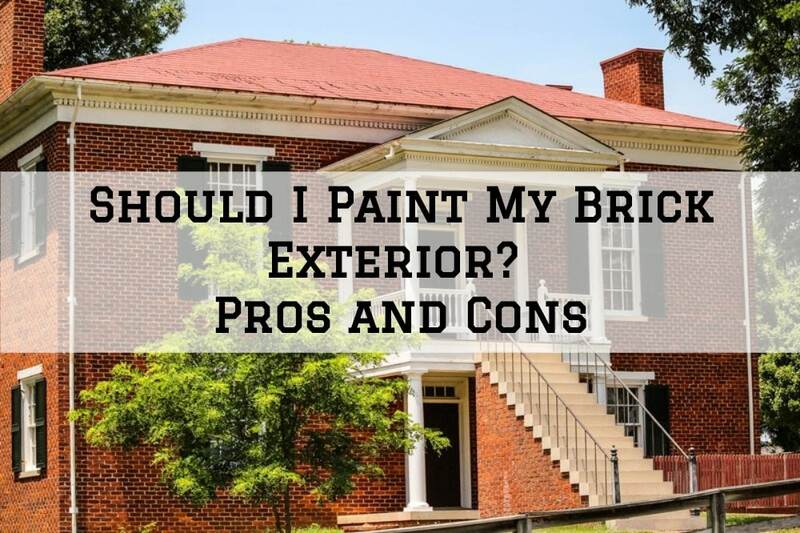 Choosing home exterior color is generally a tricky subject to those who are not professional painters, designers or architects. It’s even more challenging when unconventional siding materials such as stucco are involved. 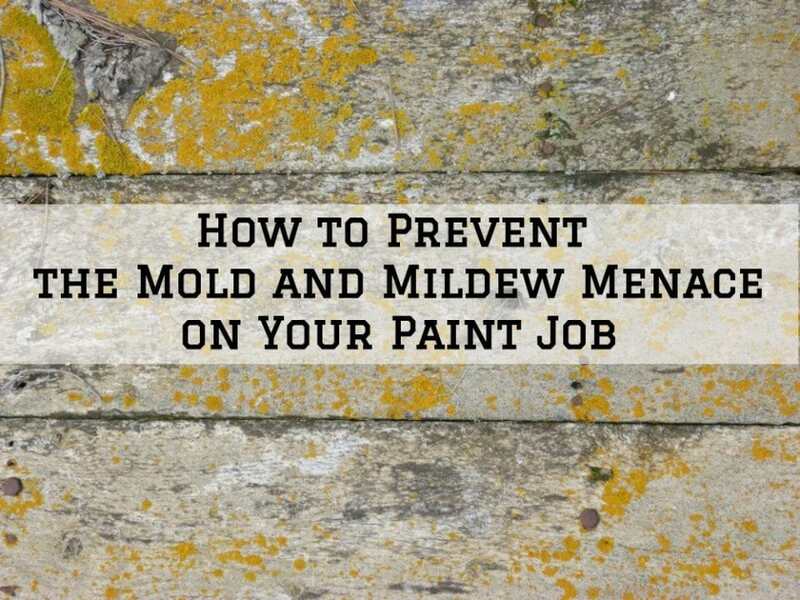 If the available color options seem overwhelming or if you simply fear picking the wrong color for your stucco home, this article will be of help. To make your color picking a bit easier, here are some six essential tips you should consider. Traditional neutral colors are considered the safest when it comes to painting your stucco exterior. They are quite popular because they don’t outshine landscaping and trim color. When neutral is mentioned, most homeowners only imagine the grays, beiges and tans, however, there’re actually many other options to consider. So go ahead and play around with the neutrals, but be sure to include some bold options on the trim to avoid making your house look featureless. Earthy tones are still awesome picks for homeowners who want to use neutrals but with a unique twist. If your home is surrounded by trees and greenery, consider something with evergreen or olive green shades. Desert tan shades can blend in well if you live in a dry or desert area. If you choose a brighter earth tone or a more vivid shade, use a neutral color on your trim to tone down on the boldness. 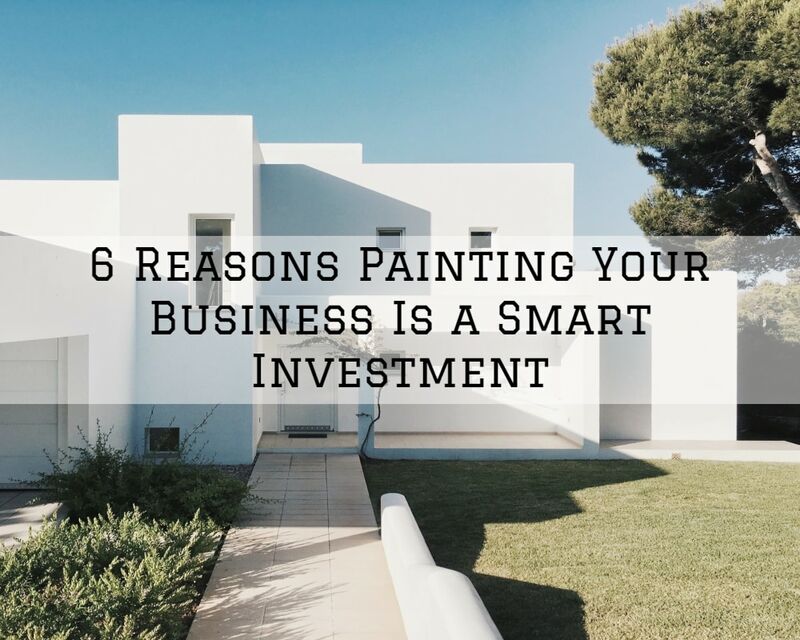 Sometimes using too bold or too bright colors on your exterior can work against you when you decide to sell your home. Additionally, you also stand a chance of color clashing with your neighbors who are probably leaning towards the neutrals. Using subtle colors is a great way to infuse some color into your exterior stucco siding without your house sticking out like a sour thumb. For instance, applying beige with a hint of green will look green and white with a hint of blue can look blue with the right light. 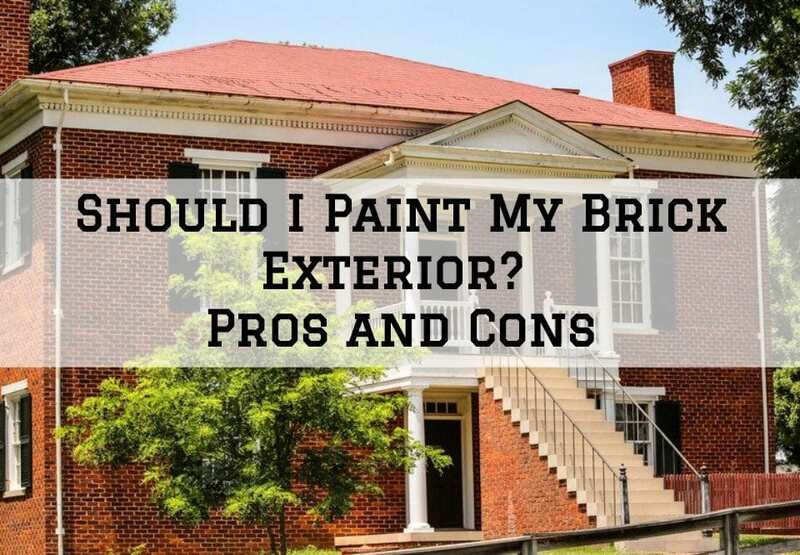 This is kind of a general exterior painting unwritten rule that pays attention to the three main areas of your exterior; Stucco body, stucco banding, and trim (soffits, fascia, door trim, garage doors, etc.) Do not use less than two and not more than three colors in these three areas to create a nice contrast and accent. This also helps you to highlight some of the desirable features and suppress the less interesting ones. The roof and other features such as stonework and carvings that are not likely to change anytime soon should also be considered. Pick colors that work well with these features, your landscape, as well as any permanent fixtures on/or around your house. If you have a black or gray roof, consider gray, blue, white or yellow for your stucco exterior. For a brown or dark tan roof, consider tan, brown, red, green or cream exterior stucco. Get Inspiration from Neighboring Stucco Homes. Sometimes the easiest way to pick exterior color is to learn by example. 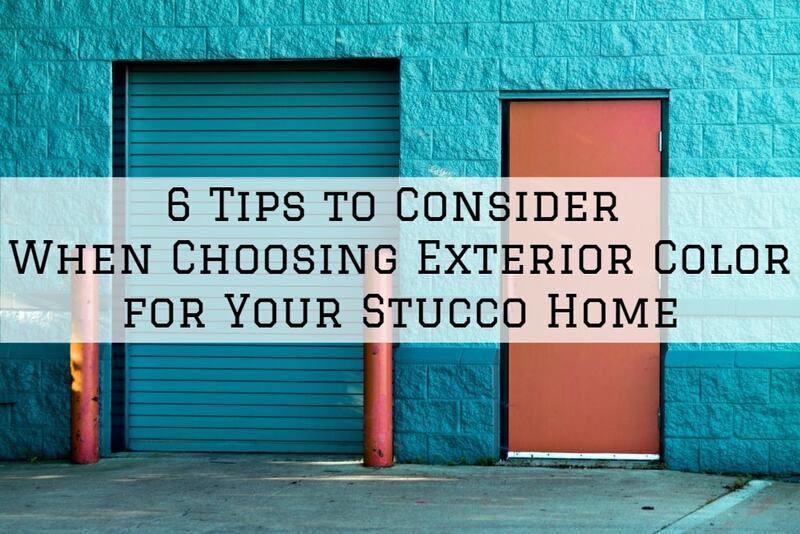 Drive around and explore other neighboring stucco homes and see what catches your eye. This will help you find out if you like light, dark, warm, cool, subtle or dramatic color tones. It will also help you find out what you don’t like. You can also draw inspiration from online photo galleries such as Instagram or Pinterest. There’re plenty of examples that you can download and share with your painter or paint consultant for further advice. Considering that you won’t be changing your siding color soon after painting, it’s important that you pick a suitable color the very first time. You might want to seek professional advice if you’re not confident about your choices. Our professional stucco painting crew at Matthews’ Painting can offer some much-needed color consultation for your stucco home as well and help paint your stucco exterior. We’re currently serving the areas of Warsaw, Syracuse, Lake Tippecanoe area, Winona Lake area, Columbia City, Indiana, and surrounding Indiana cities. Call us today for a free estimate.